Of cos we will!! 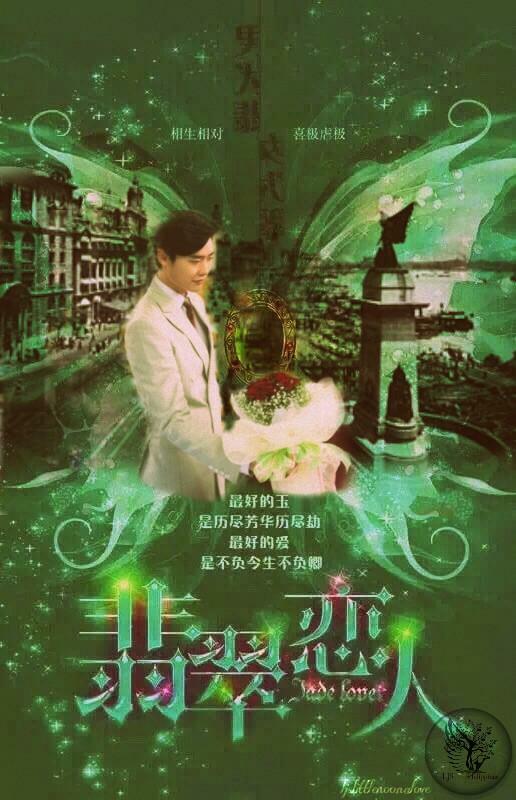 I'm sure it's gonna be a big hit cos LJS is no joke!! I think this thread will be lively. Daily Motion had Rain's drama subbed. Viki also has some episodes but no one subbing it. With it being LJS's perhaps we will get more interest and it will be subbed. Lets keep our fingers crossed. I guess it depends on how much hype this drama will receive and the marketing efforts etc. With big guns producing it and with the budget, I am hopeful mainstream subbers will pick it up. But it will be a long wait based on what I understand. Almost a year!!! In the meantime, all we will have are photographs from Cfans + any promo stuff that they will update. All I wish that this drama to be a better Cdrama and not a typical one. I wish good tidings for LJS. Hope he will be treated very well, respected and he will enjoy working in that environment and do a great job and make himself proud. Rest will fall in place. And of course, will have great chemistry with the actress, fall in drama love the way he always does and it will turn out to be a master piece. I am very much looking forward to it despite my misgivings with Cdrama quality. At least we can focus on his career again after 1 whole year. I thought when he said "see you soon" at the end of Pinocchio I really thought I get to see him again as in really soon but it took 1 whole year for that "soon". It finally comes and so here I am. Here wishing JS success with his new acting project! Since Jade Lover is set to air via Zhejiang, Anhui Television, I will move it to Mainland China, where it is appropriate. Lee Jongsuk and PD Jin Hyuk! Yay! Awesomeness. It actually is about 34 Mil $. Though that is a huge amount for a drama for sure. And 15% of that goes to LJS. Quite possibly, another 15% will go to lead actress if she is a listed. That leaves about 70% to the actual production and for the rest of the cast!!! I am not sure why I felt like posting this but I thought it was interesting. Unless production budget is different from casting budget. Actually, after I posted this, I started reading about production costs etc and apparently, in Korean dramas, sometimes almost 40%-50% of the production cost is taken away by stars which leaves only 60%-50% to rest of everything...Kind of crazy!! So, this equation is kind of so much better than that. Annyeonghaseo.... waa finally I found this thread, thanks @Rania Zeid for starting this thread. Long time no see since Pinocchio, it's been a year ago, do you still remember me? I've just read on some blogs, that he finally confirmed. Many K-actor/actress spreads their wings to China nowadays. Actually I wish for him to reunite with PSH, LOL. But it can't be, can it? Since its a reunion of him with DS's PD, I hope the screen writer won't write like DS, lol... and I hope that the episode wouldn't be too long. Since it was set in 1930, will they be like a chinese saeguk ? it waas said that this will be a pre-filmed drama, so it would be released in 2016, still long wayyy... ugh... and one more, I hope, I really hope, they won't dub LJS voice to speak into chinese, please don't use dubbing voice, it's a bit... you know what I mean .. no offense anyway. here!! i'm present! waiting for LJS!! 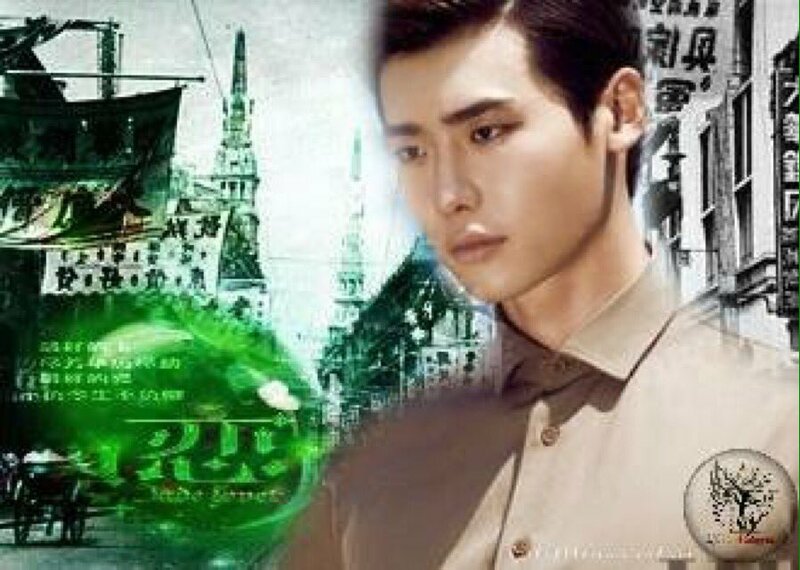 South Korean actor Lee Jong Suk has been cast in the joint Korean-Chinese drama "Jade Lovers." Lee Jong Suk has previously acted in dramas directed by Jin Hyuk, including "Prosecutor Princess" and "Doctor Stranger." According to an insider, Lee Jong Suk will act alongside one of China's top actresses for the production. Filming for the drama is scheduled to begin in Jan. 2016 in China. The fantasy-romance drama is jointly produced and funded by the global media group DMG Entertainment, who worked on box office hits like "Iron Man 3," "Point Blank," and other movies. Set in 1930, the background, costumes, and aesthetics of "Jade Lovers" will all be carefully chosen by top experts to match that time period. Wow, everyone is here already... hope I'm not too late to join in the party! I watch a few cdramas but never make it half way. As far as I know, before broadcast, they have to totally finishing filming the whole drama. After that they release mini trailers. During production they release screen cap here and there. Oh there will be lots n lots of promotion before airing. So we will see sukkie in happy camp and pre/post cons as well. Hehehe... those are the few advantages in doing cdrama. 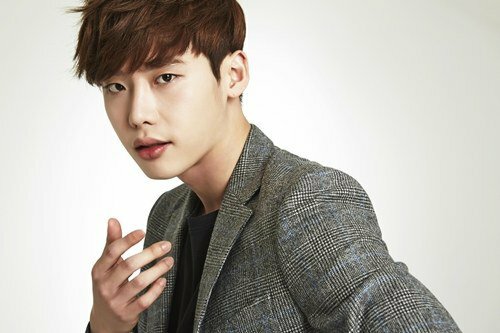 Lee Jong-suk to star in "Jade Lovers"
Actor Lee Jong-suk is starring in the 40 billion dollar Korean-Chinese collaboration "Jade Lovers". He's been getting lots of foreign offers but out of all of them he chose "Jade Lovers". "Jade Lovers" is a fantasy romance drama produced by a global media group called DMG. Producer Jin Hyeokis also on board, forming a mighty team alongside Lee Jong-suk. Lee Jong-suk's co-star is said to be a top Chinese female star and the movie will be taken in all locations of China in January of 2016. 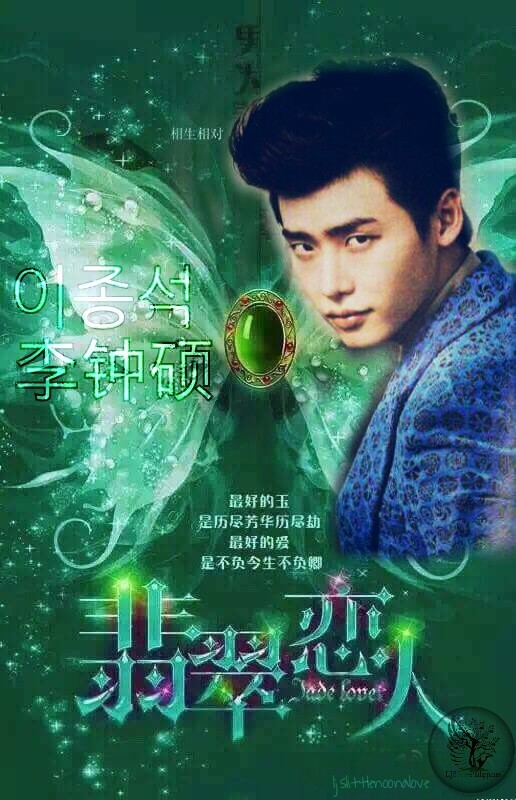 Fanedit LJS "Jade Lover "
"The filming crew has decided that LJS will receive the script of "Jade Lover" in advance and he can put forward his own opinion on the role. This is an unprecedented thing that further catches people's wide attention"
A fantasy drama with a chaebol role that JS has chosen over other offers is already different to what I have seen him played in the past. He having a say in his role says a lot about his status in China and them respecting his opinions too since JS did after all received recognitions from the SK directors for his acting talents. The fantasy factor may mean some kinds of magic involved right? Will anticipate what that will be…maybe something to do with the "jade" changing his character to a "dark" side (just thinking of a scenario here). But since it's a cdrama, regardless if JS could speak Chinese Mandarin, his voice will most likely dubbed. It's quite common in China dramas that I've seen so far, since even actors from Taiwan have had their voiced dubbed over because they don't have the "perfect" accent… Just hope the voice they choose will closely match to his (but it's going to be hard since JS voice is quite unique) or a least sound pleasant to the ears.